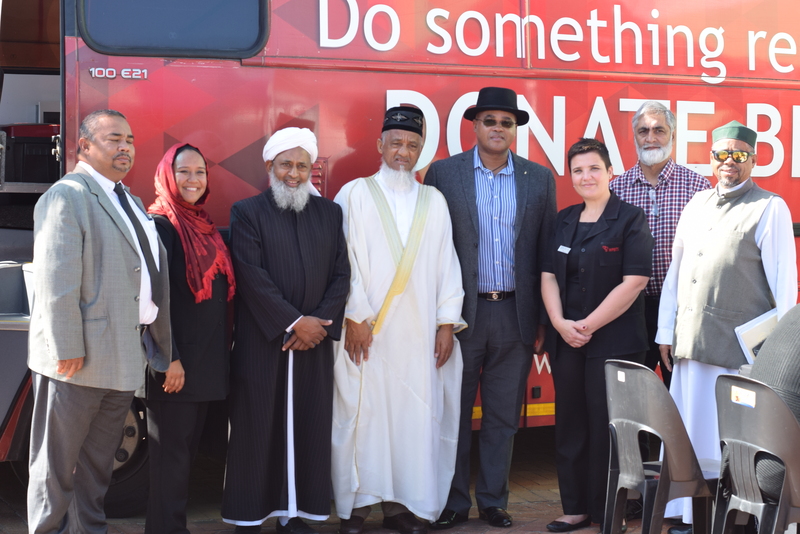 The Muslim Judicial Council (SA) partnered with the Western Cape Blood Service WCBS to host a blood donation drive. 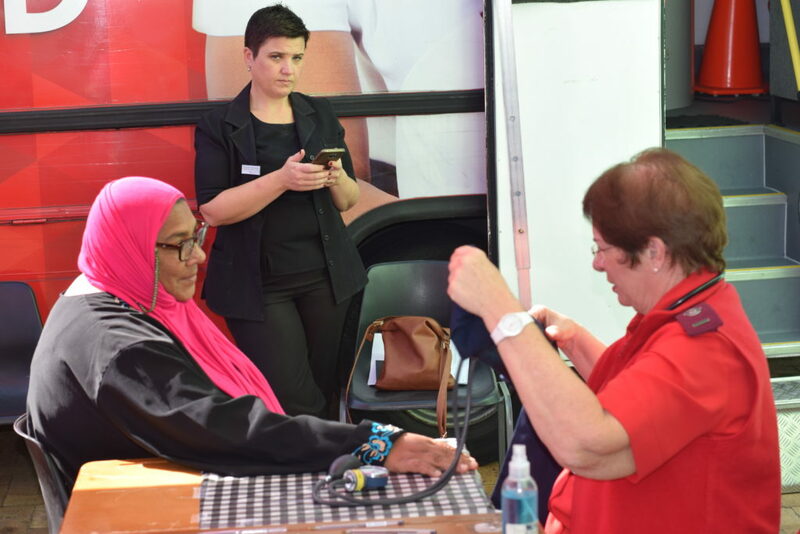 The initiative is part of a national blood donation awareness drive encouraging South Africans to donate this very important and vital fluid which often is in short supply. Many first-time donors registered, as MJC staff and members of the public nervously proceeded to donate of their very precious resource. The qualified and competent WCBS staff did an amazing job in contenting the first-time donors, who as a token of appreciation received a gift and some much needed snacks to replenish their strength. With the Voice of the Cape outside broadcast team present at the event, it was an opportunity to encourage the community to come and participate. 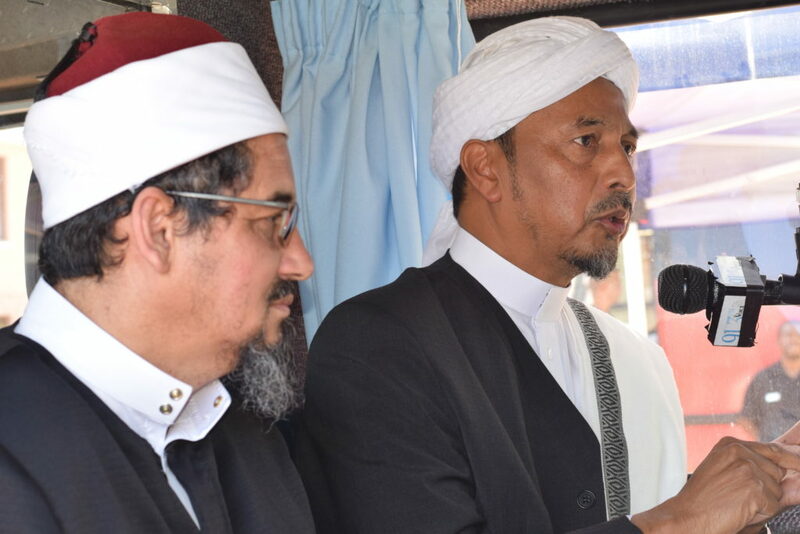 A host of MJC members including MJC Former President, Sh Ebrahim Gabriels registered as donors and encouraged the community to so the same.